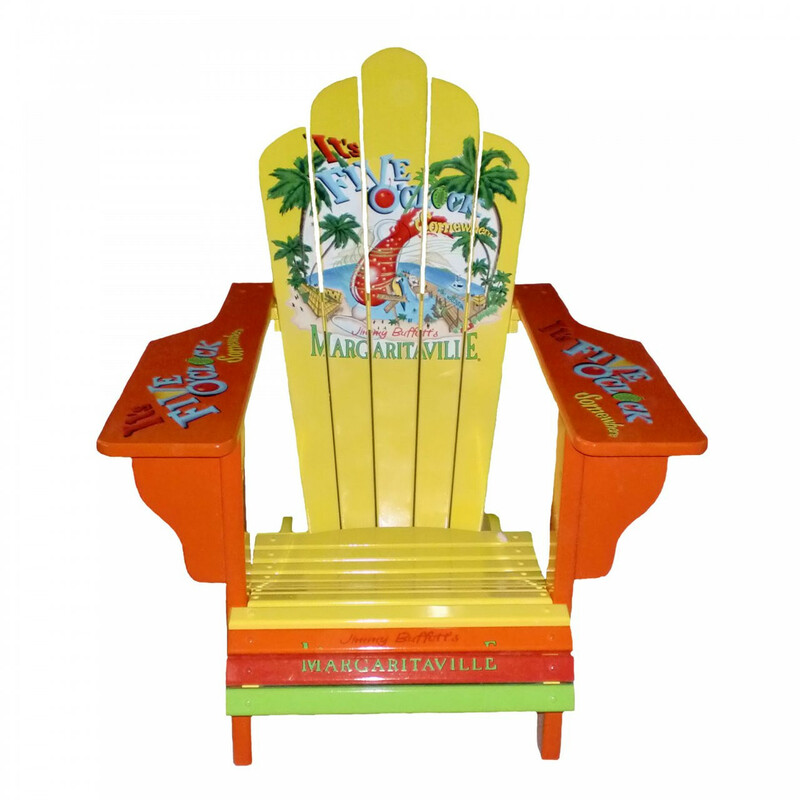 Bring paradise a little closer to where you are with the "It's Five O'clock Somewhere" Margaritaville adirondack chair. Hand-crafted from pine, certified by the Forest Stewardship Council, and hand painted by artisans, designed with no worries in mind. The Margaritaville Adirondack has a tall back, comfortable seating angle, wide arms and is a breeze to assemble. You'll be relaxing island style in no time.